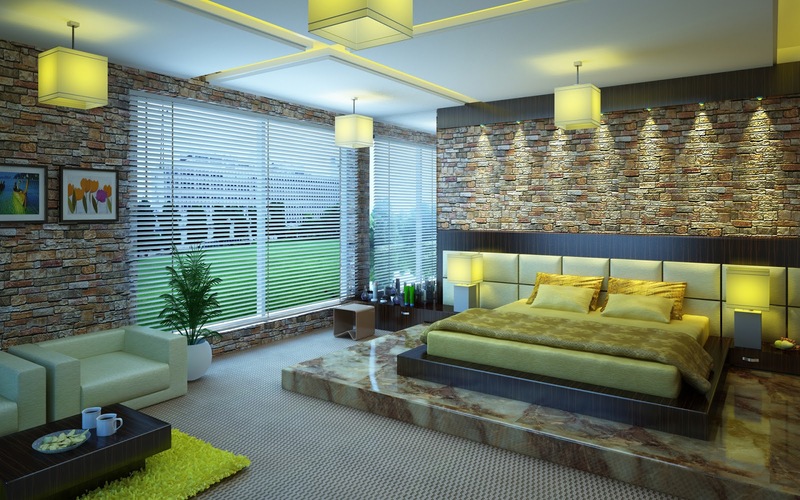 Any home can be pleasing with the proper application of basic interior design methods. Some people study interior design to be very good at it but there are people who are gifted with an eye for beauty and for interior designing. A person who is creative can do some interior designing on his own even without formal training. Those who have an eye for what is aesthetic can just as easily decorate and design his own house depending on his tastes. Of course, it helps to read books and articles about designing to be updated on the basic and latest design methods. Any interior designer can create a specific atmosphere just by putting together several pieces and unifying them in a single theme. 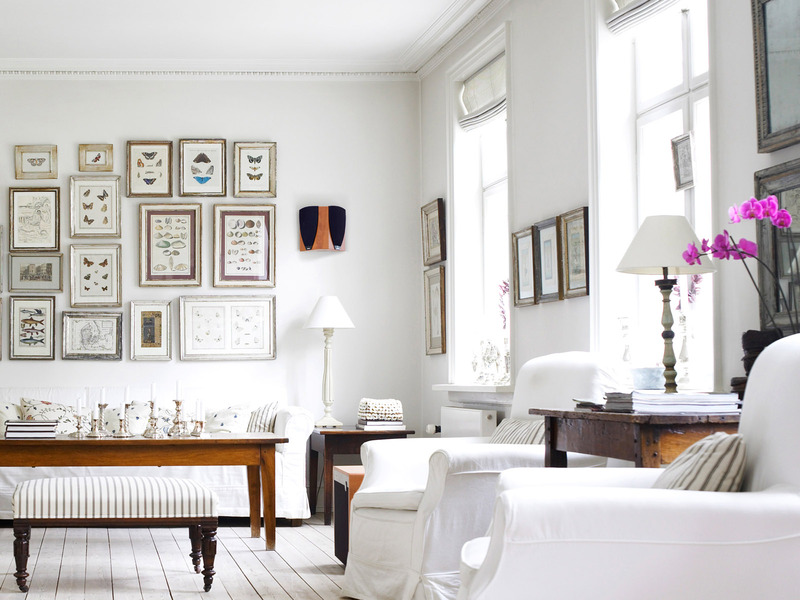 There are interior designers who have a bias for certain motifs like eclectic, modern or even country style. Some go for simple designs without the clutter. 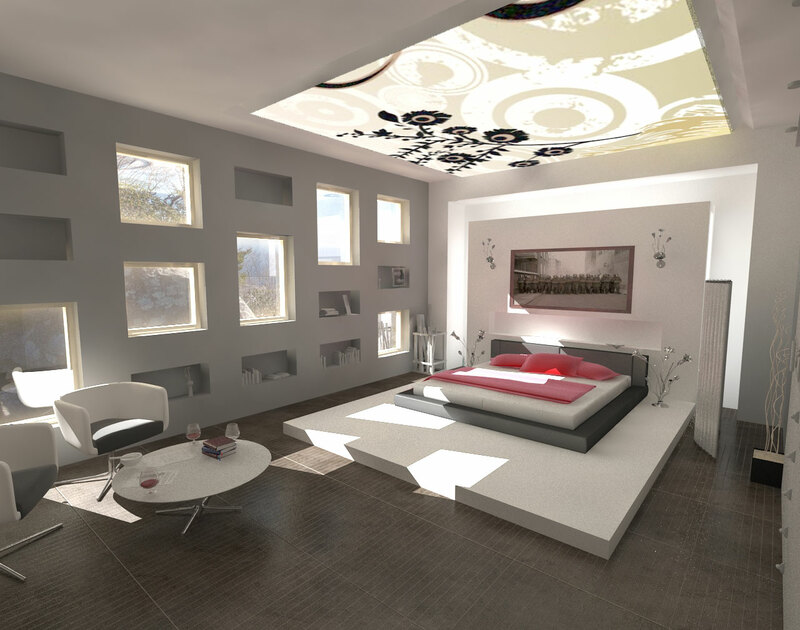 Interior design is not only aesthetic but also functional depending on the requirements of the client. An interior designer can make a small room spacious and an otherwise cluttered room into an orderly one. 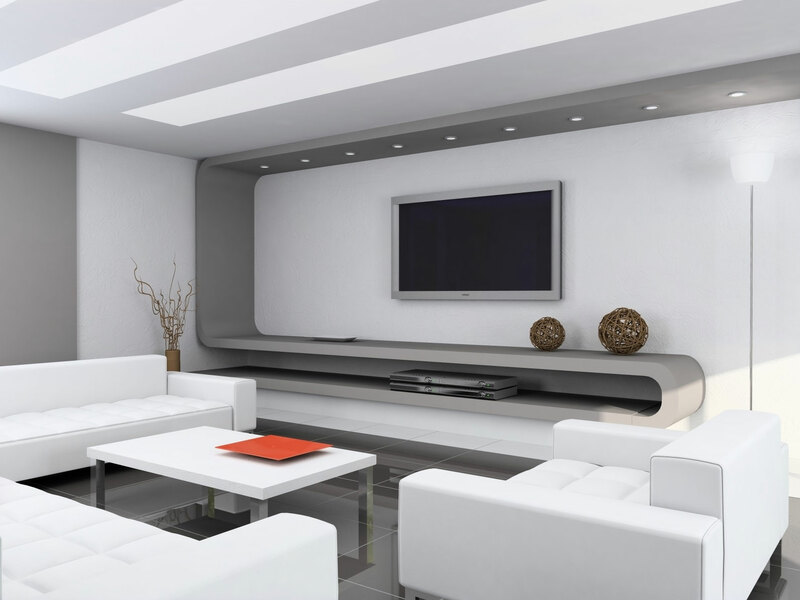 Interior design is used just about anywhere from homes, offices to commercial buildings. The interiors of a room should always match the personality of the person who will occupy that room. This is the reason why designers always work closely with their clients so they can make sure that they get a feel of what their clients want in terms of design style. People have this notion that interior design is expensive. However, designers are not only creative people but they are also very good in budgeting. Most designers will work on a design that will match or fit the budget of their clients. A person can allot a minimal amount for the interior design of his home or office and still come up with an aesthetic and functional room. Professional interior designers who are formally trained usually have basic knowledge on architecture, engineering and even accounting. They need these courses to make their design aesthetic, structurally correct and cost effective. 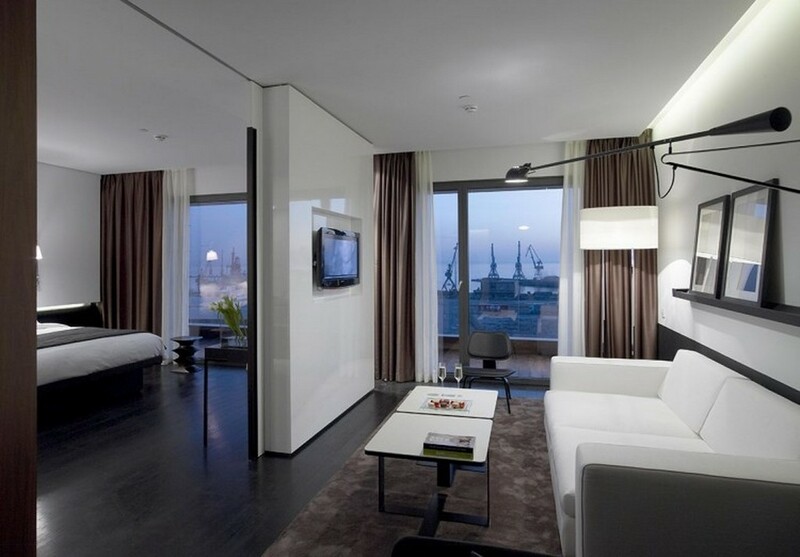 The terms Interior design and interior decorating have often been used interchangeably. 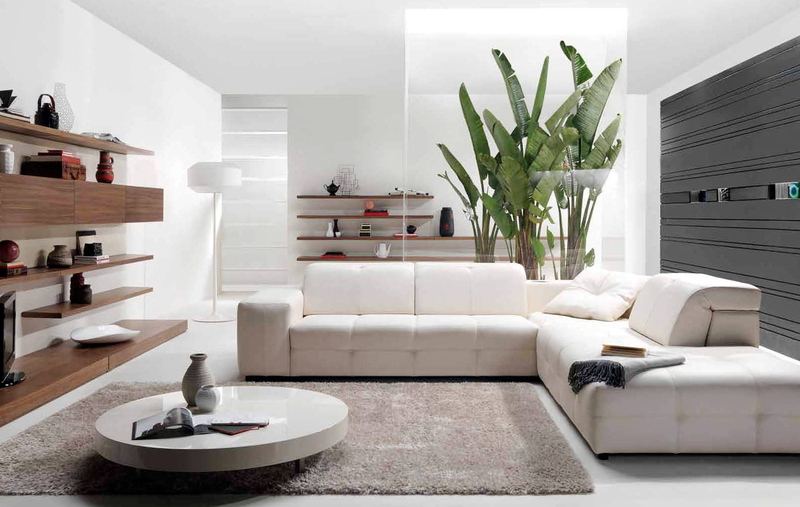 However, the two terms actually deal with different phases of making a room or a space aesthetic. 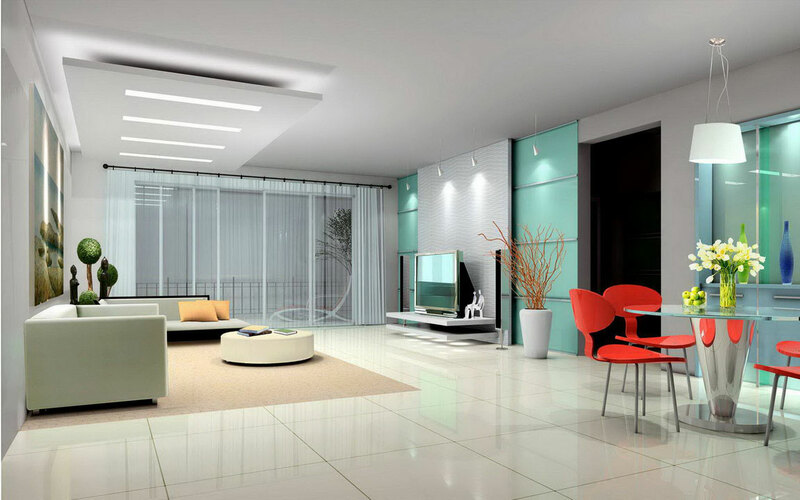 Interior design is basically the process of studying the personality of the occupant of the room being designed in order to maximize and tailor-made the room's design for that person's behavior and personality. Interior decorating on the other hand is the process of actually mixing and matching the different design techniques like window treatments, the right wallpaper, wall finish and even the furnishing of a room. There are a lot of opportunities for those in the interior design and decorating industry. 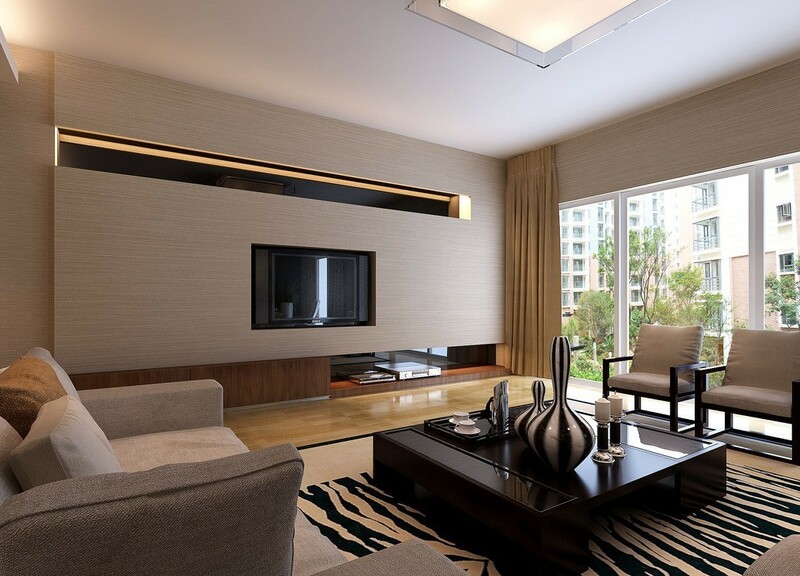 An interior designer can go into designing household, corporate or commercial establishments. Others specialize in the design of health facilities or even tourism establishments. 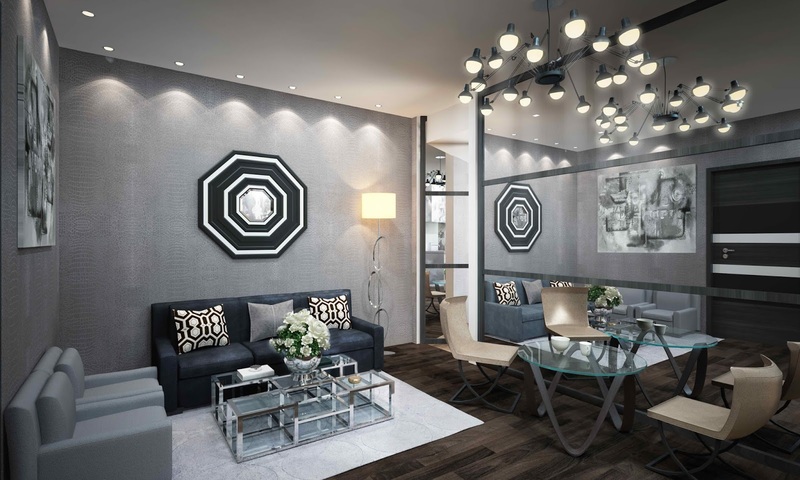 The latest trend now for those in the interior design industry is to be able to incorporate the right engineering and aesthetic design with sustainable development. Even designers are now more conscious about the state of the environment so they tend to use environmentally friendly materials for their designs. 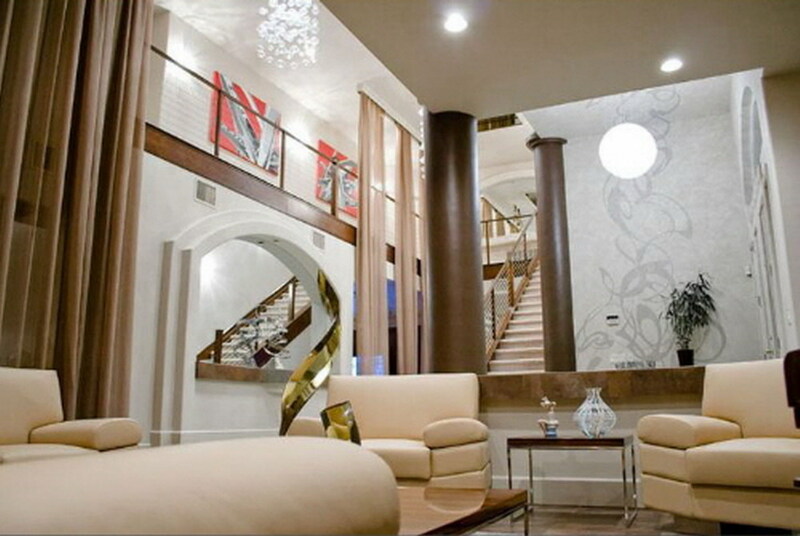 There are designers who specialize and use Feng Shui in their designs. This requires further study because Feng Shui deals with the Chinese's ancient methods of designing a space to make the design work for the owner's health, business and other life factors. The Chinese believes that a structure should be properly designed so as to allow positive energy to enter the structure. When the structure has already been built without the aid of a Feng Shui expert, the mistakes can be corrected through proper interior design using the Feng Shui methods. 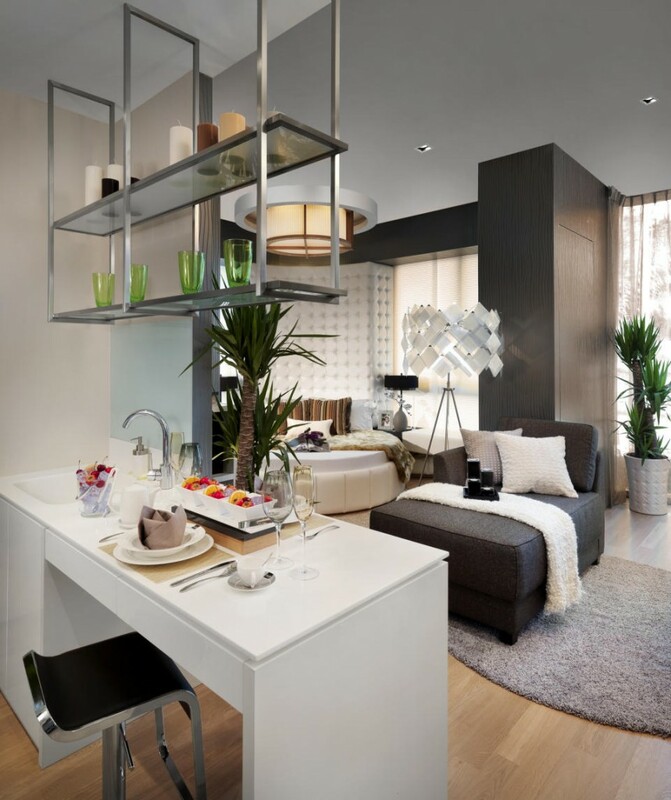 By incorporating Feng Shui in interior design, it is believed that a person can bring out all the positive energies in a room to make him rich, happy and healthy. 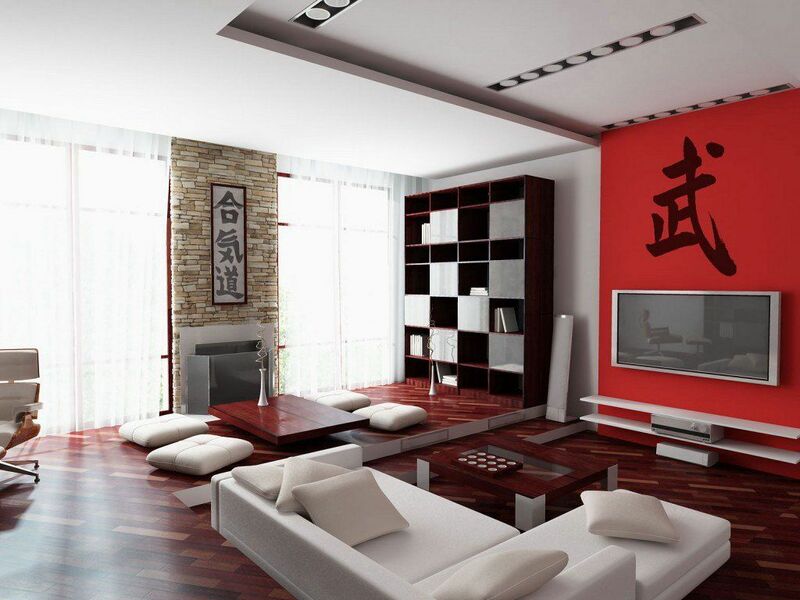 An interior design using Feng Shui can also get rid of bad spirits that bring in negative atmosphere in an abode. 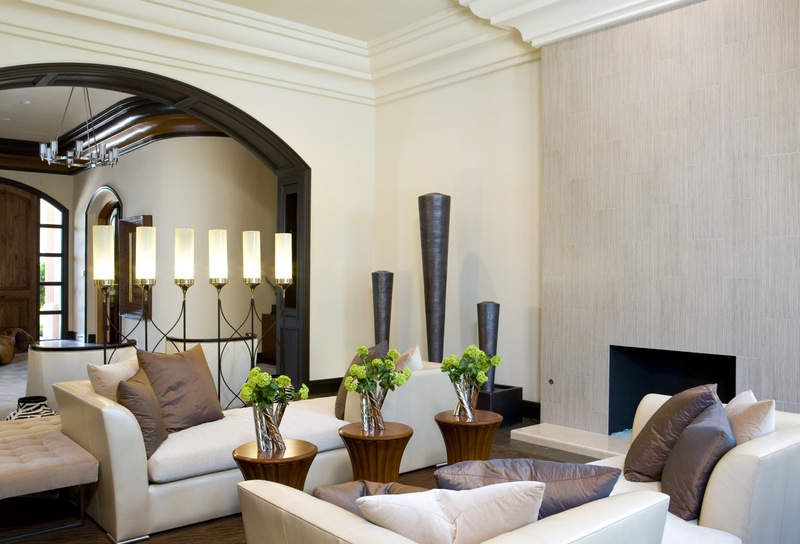 Getting the services of an interior designer can make a room both aesthetic and functional. Any person who wants to make his home livable and functional should try getting the services of an interior designer to maximize his space.